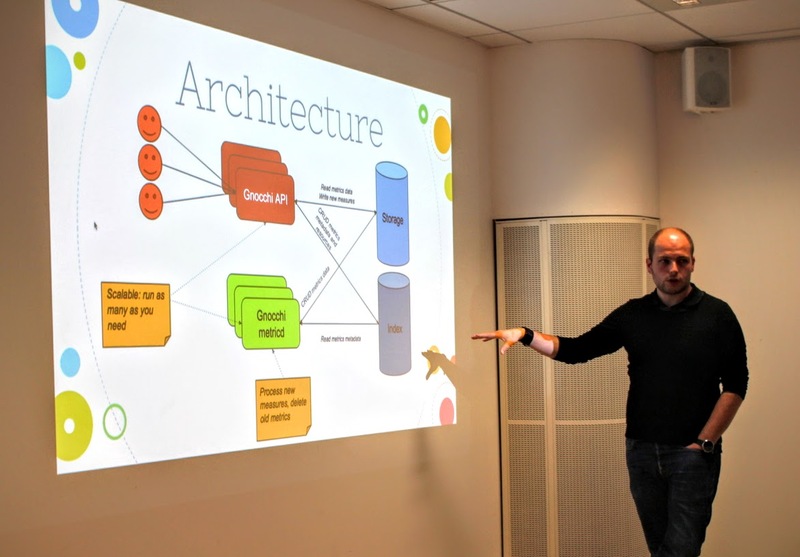 Last week was the sixth edition of the Paris Monitoring Meetup, where I was invited as a speaker to present and talk about Gnocchi. There was around 50 persons in the room, listening to my presentation of Gnocchi. The talk went fine and I had a few interesting questions and feedback. One interesting point that keeps coming when talking about Gnocchi, is its OpenStack label, which scares away a lot of people. We definitely need to continue explaining that the project work stand-alone has a no dependency on OpenStack, just a great integration with it. 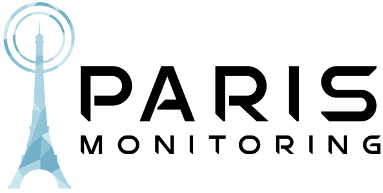 The Monitoring-fr organization also interviewed me after the meetup about Gnocchi. The interview is in French, obviously. I talk about Gnocchi, what it does, how it does it and why we started the project a couple of years ago. Enjoy, and let me know what you think!